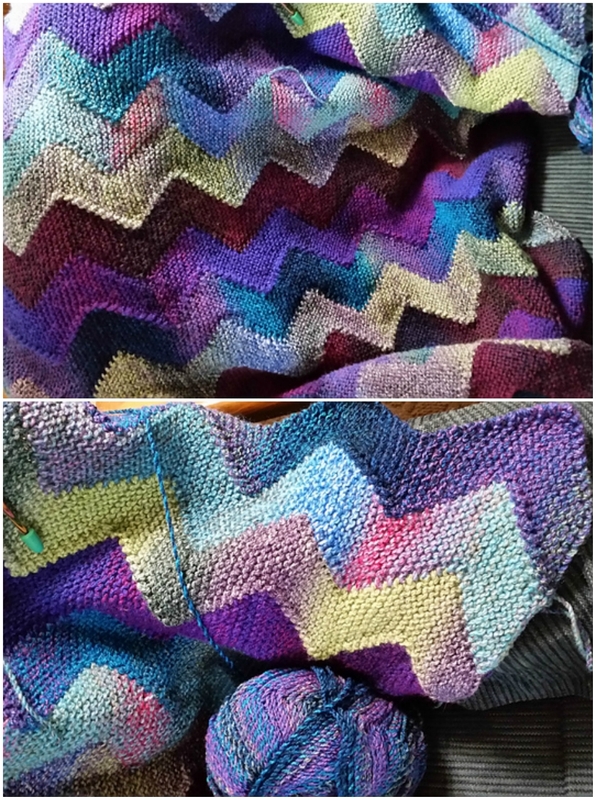 Do you have someone to make this Zig Zag Knitted Blanket Pattern for? This is a stunning piece you’ll treasure forever and we have a quick video tutorial to show you how. Are you on the hunt for your next knitting project? Well, look no further. We have found a gorgeous Free Zig Zag Blanket Pattern. The stunning detail and texture give it an almost 3d effect and everyone loves the Chevron Stripe. We have included a video that will teach you all the tips needed to recreate this gorgeous Chevron Blanket. Iknits will step you through the process and we highly recommend that you view. 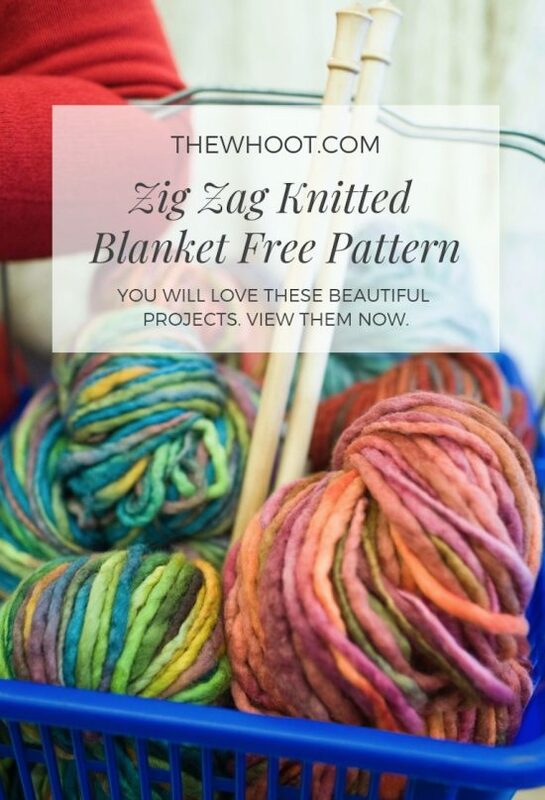 Here’s what the Pattern Creator has to say about her Free Zig Zag Blanket Pattern. 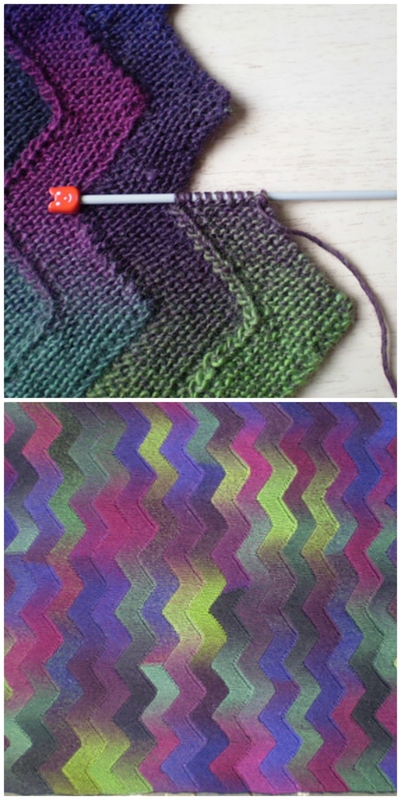 “Worked on just ten stitches, these garter stitch zigzag strips are joined as you go so there is no sewing up.